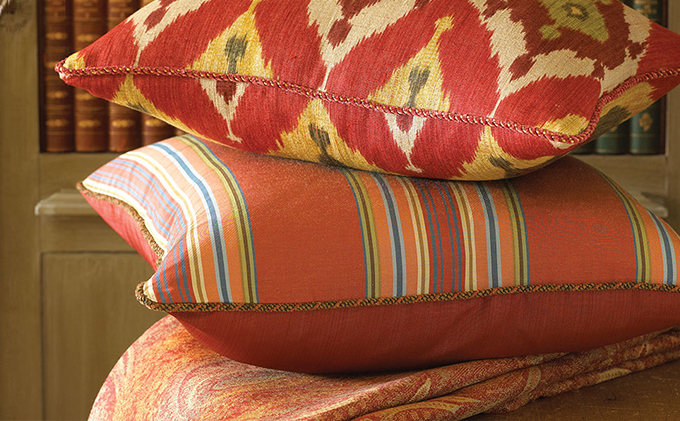 Arthur H. Lee & Company was founded in 1888 and was known for its innovative weaving techniques. 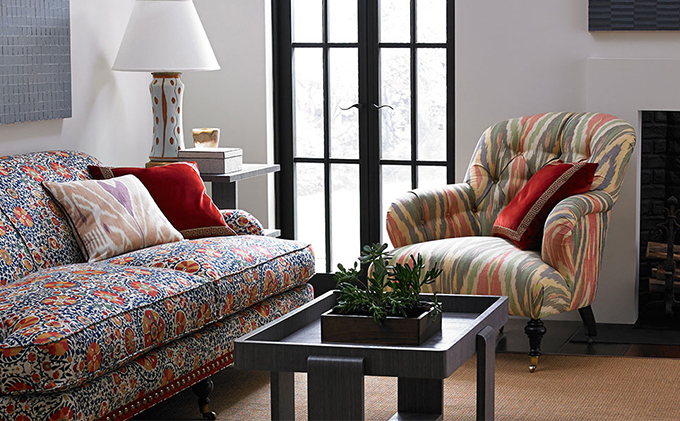 In 1965, the company bought JOFA and the two company names were combined and Lee Jofa was born. 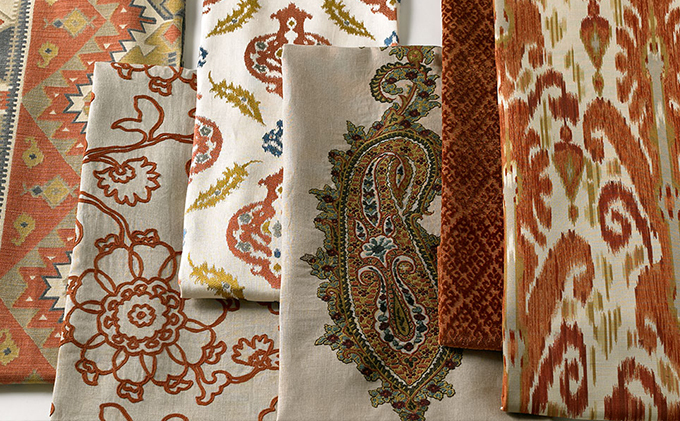 The alliance represented two and a half centuries of textile expertise. 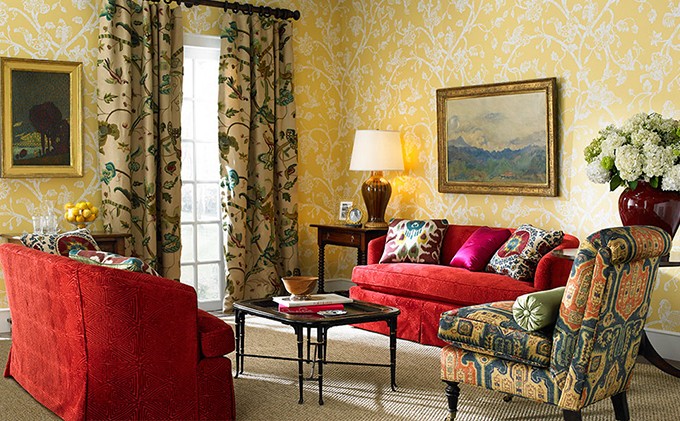 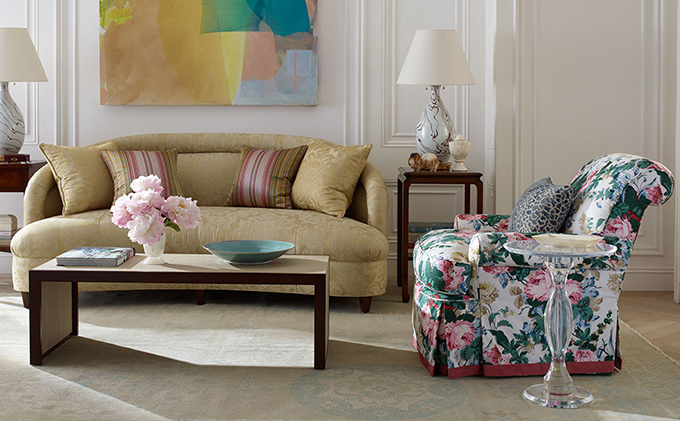 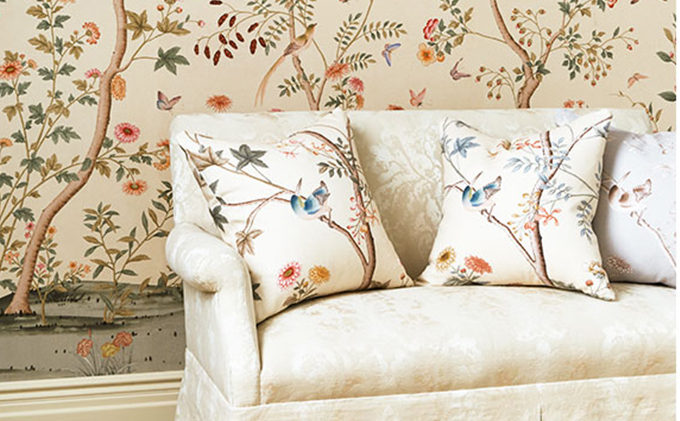 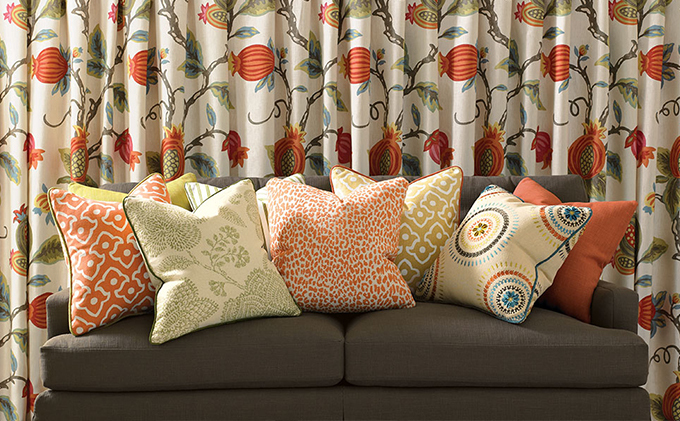 In 1995, Lee Jofa was purchased by Kravet Fabrics. 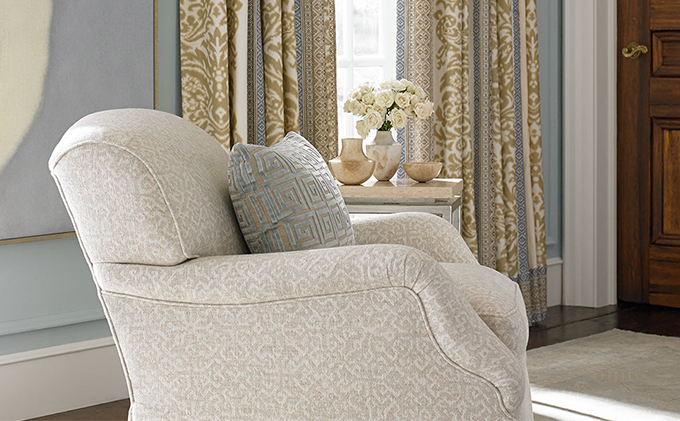 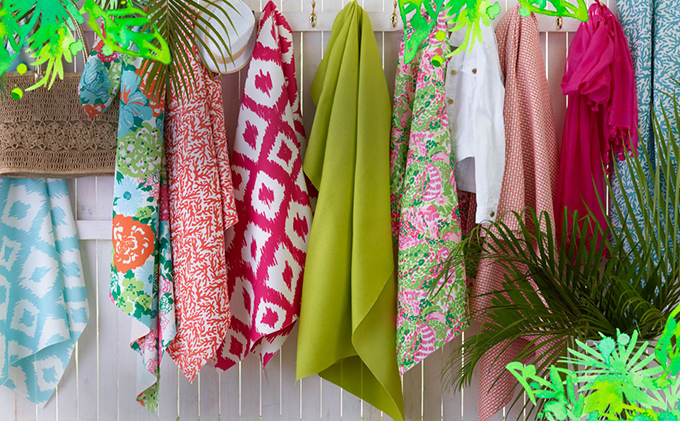 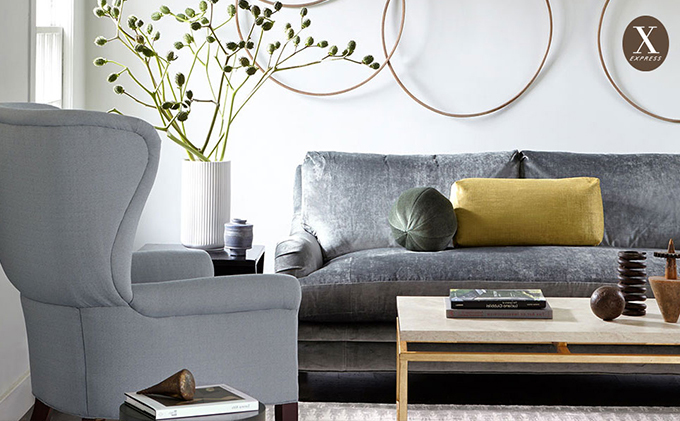 Kravet Fabrics offers the widest range of fabrics in the decorative fabrics industry, with designs that range from traditional to the newest in contemporary colors and patterns.